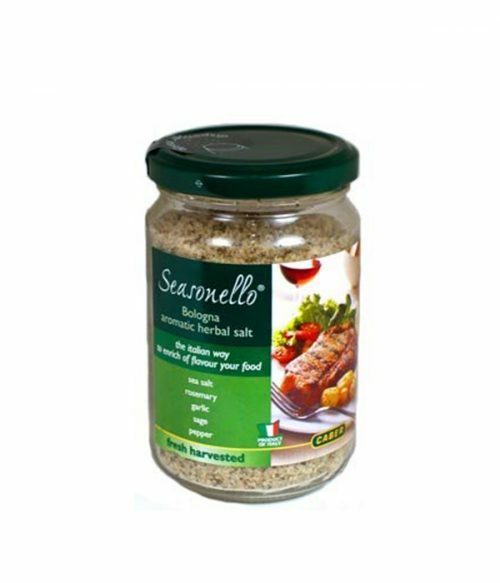 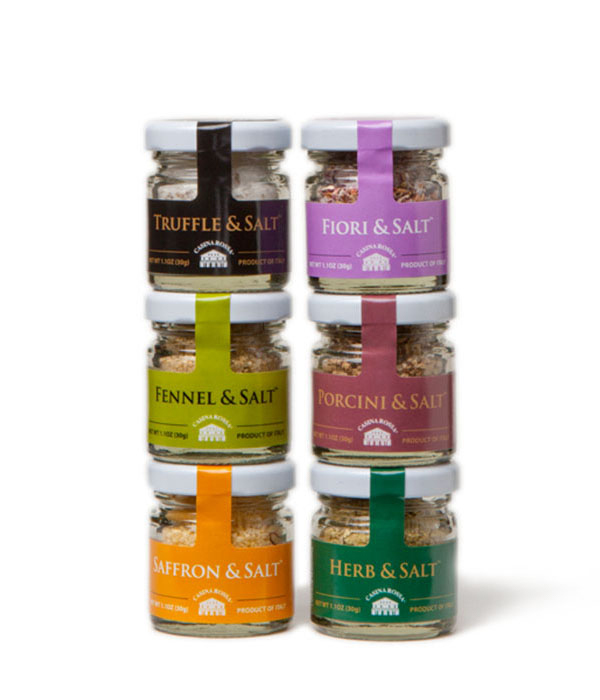 Award-winning “Truffle & Salt”, plus “Fennel & Salt”, “Saffron & Salt”, “Fiori & Salt”, “Porcini & Salt”, and new “Herb & Salt”, in an elegant, space-saving container. 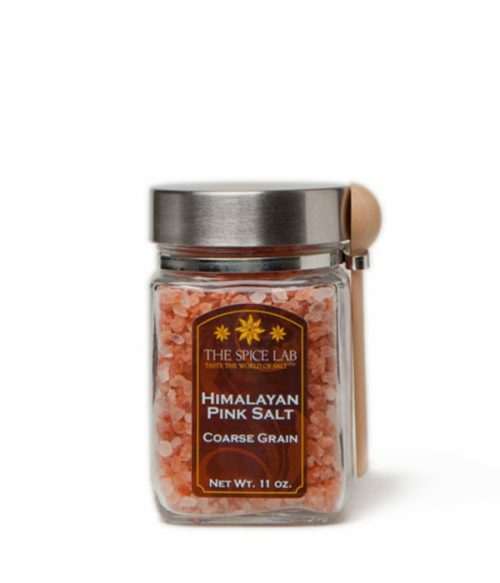 Excellent introduction to one of the world’s finest lines of artisan salts. 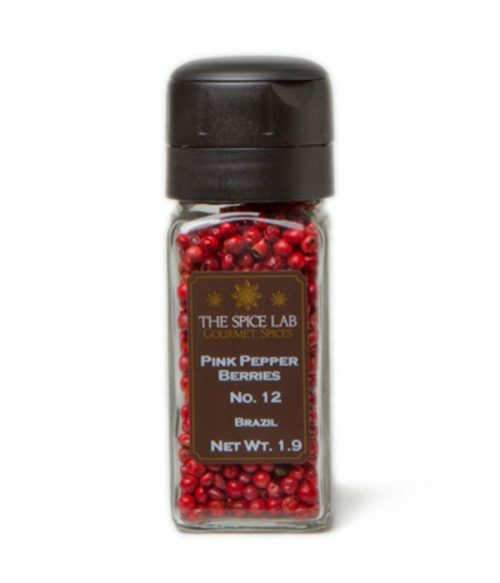 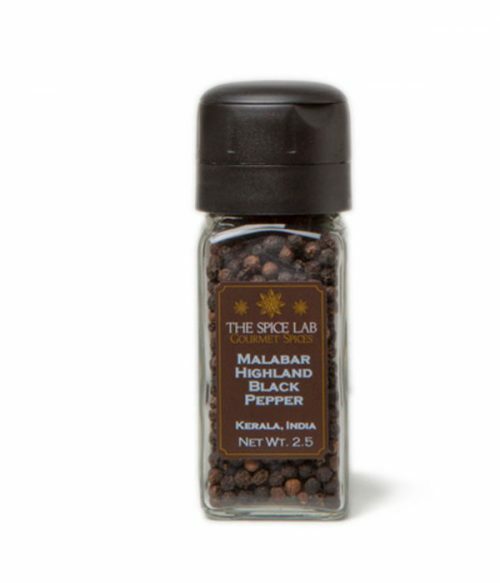 The ultimate stocking stuffer for food lovers and kitchen enthusiasts alike!